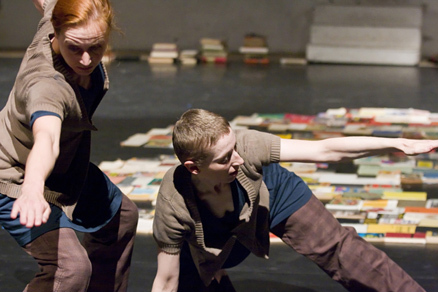 Katja Wachter studied dance and choreography at London Contemporary Dance School, she danced for several English and German companies, but started very early working on her own choreographic projects. Already her first choreography "I apologize" was shown at the "danceplatform Germany" 1994 in Berlin and her piece "Almost" was selected as the German participant for "bancs d´essai internationaux" 1995, a tour through five countries. Since the foundation of her own company "Selfish Shellfish" 1995 in Munich she worked on larger scale projects for which she receives funding from the cultural institute of Munich. Her pieces have been presented at festivals and venues in Europe, Russia, Canada, the USA, Korea, Brazil and Mexico. In 1997 she was awarded the "Staatliche Förderpreis für junge Künstler" (state prize for young artists), 1998 she received the first prize at the International Choreographer's Competition Hannover. She created pieces for Malashock Dance & Company, San Diego (1998), the Bavarian State Ballet (2000) Kipling Dance Company, Yekaterinburg (2001) and Jigu Dance Theatre, Seoul. 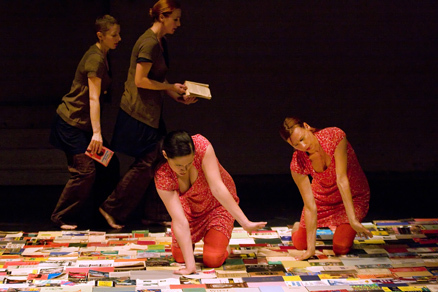 "Night jumps" for Kipling was nominated for the Russian Theatre Prize "Golden Mask" in 2003. In 2004 she was selected for the Aerowaves Program to perform in the Festival "Resolutions" in London. 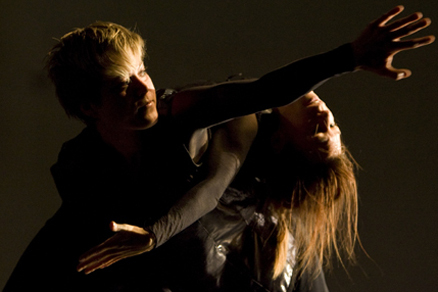 Katja Wachter teaches contemporary dance and improvisation at Dance Center Iwanson and the Theatre Academy Munich. 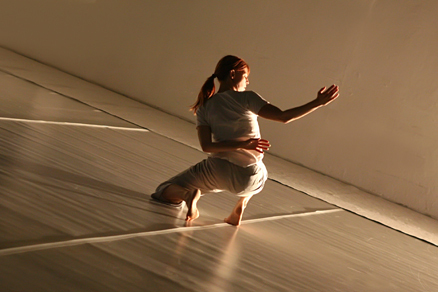 Since 2000 she was invited regularly as a guest teacher for Contemporary dance at different Korean Universities. 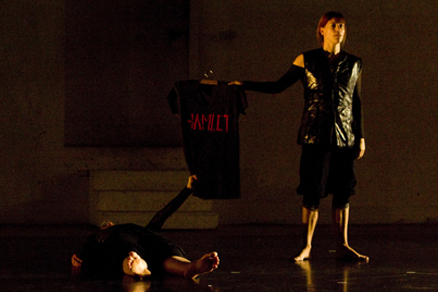 She also gives workshops/open classes at schools and studios in Germany and abroad. 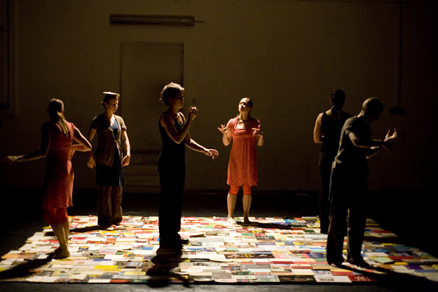 touring in Bresil with the Solo, awarded 2005 in the Internationalen Solo-Tanz-Theater-Wettbewerb Stuttgart, april 2011 in Salvador de Bahia during the Festival "VivaDança", and during "Fórum Internacional de Dança" in São José do Rio Preto [ more ].